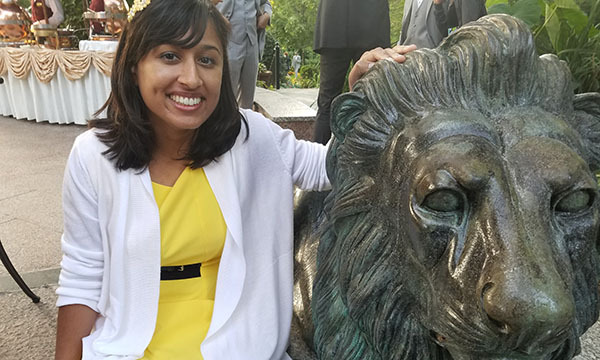 Hufsa has lived experience and counters the stigma of mental health through speaking, direct service, advocacy, and humor. She has fought for the equal treatment of individuals with mental illness for 7 years. 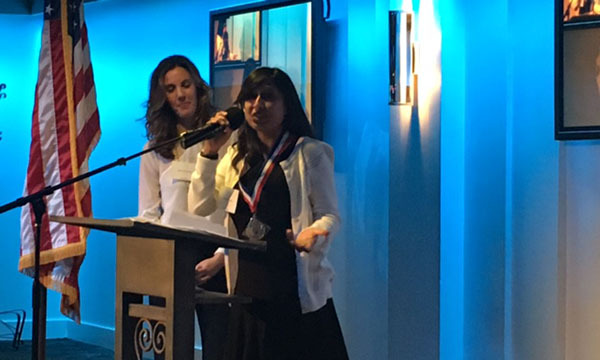 Hufsa has received numerous awards, nominations, and honors for her work in advocacy. She has been highly recommended by her colleagues and clients. For a full list of awards and testimonials, click here. 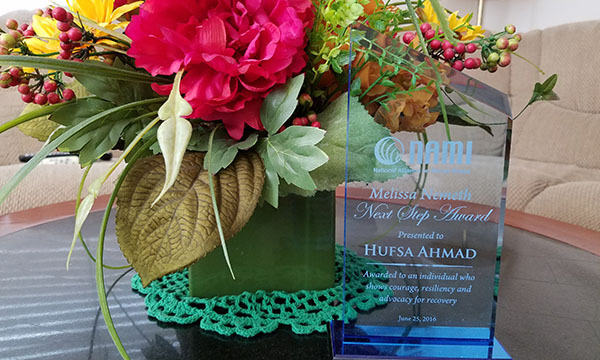 Hufsa has delivered over 50 presentations and keynotes on mental health and recovery, including her TEDx talk, "Relapse is Part of Recovery." For information on booking Hufsa for speeches or presentations, click here.